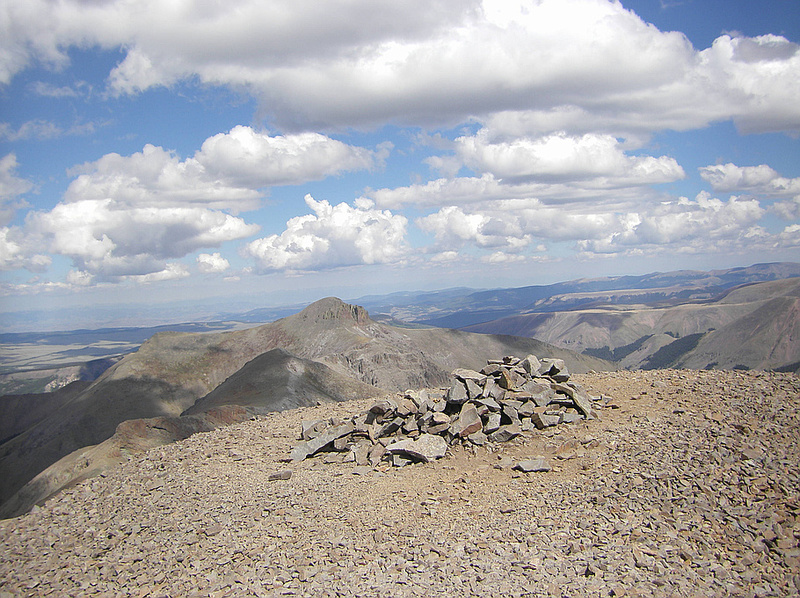 San Luis Peak is Colorado 14er in the San Juan Mountains. 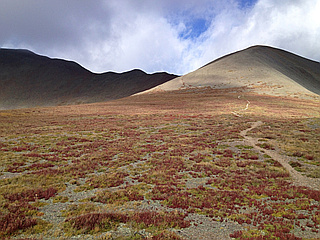 Lies far to the east of the other 14ers in the San Juans and has more of a wilderness setting than many of the others. A relatively straightforward climb, with two hiking routes to the summit, the South Ridge and the East Flank.